Australia\'s central bank left the official cash rate unchanged at a record low of two percent at its September board meeting on Tuesday. Australia's central bank left the official cash rate unchanged at a record low of two percent at its September board meeting on Tuesday. 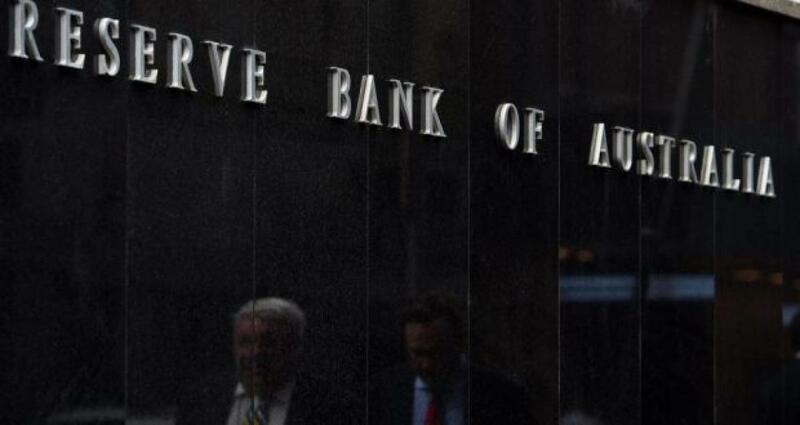 The Reserve Bank of Australia's official cash rate has remained unchanged since May. In a statement accompanying the decision, central bank governor Glenn Stevens noted the fall in key commodity prices and Australia's terms of trade at a time when recent global volatility and financial conditions "remain very accommodative", Xinhua reported. Overall Australia's economy is likely to be operating with a degree of spare capacity, with domestic inflationary pressures contained, Stevens said. With low interest rates continuing to help the local economy, the current cash rate "remains appropriate". Stevens said Australia's growth is below longer term averages, accompanied by stronger growth in employment and a steady rate of unemployment. The central bank is also working with other Australian regulators to contain the risks that may arise from Australia's housing market, which has seen prices rise strongly in Sydney, though trends were more varied in a number of other cities, Stevens said.